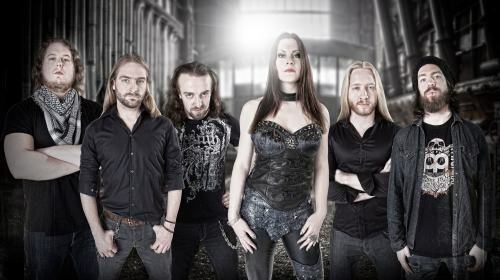 Wild Card; the second studio album from Dutch symphonic metal band ReVamp – who are fronted by former After Forever vocalist and current touring Nightwish vocalist Floor Jansen – is set for release on 26th August. ReVamp recently posted a five minute trailer about the recording process of ReVamp. The trailer features album producer Joost Van Den Broek, ReVamp‘s drummer Mathias Landes, as well as keyboardist and co-songwriter Ruben Wijga and guitarist Jord Otto. The trailer can be viewed below. 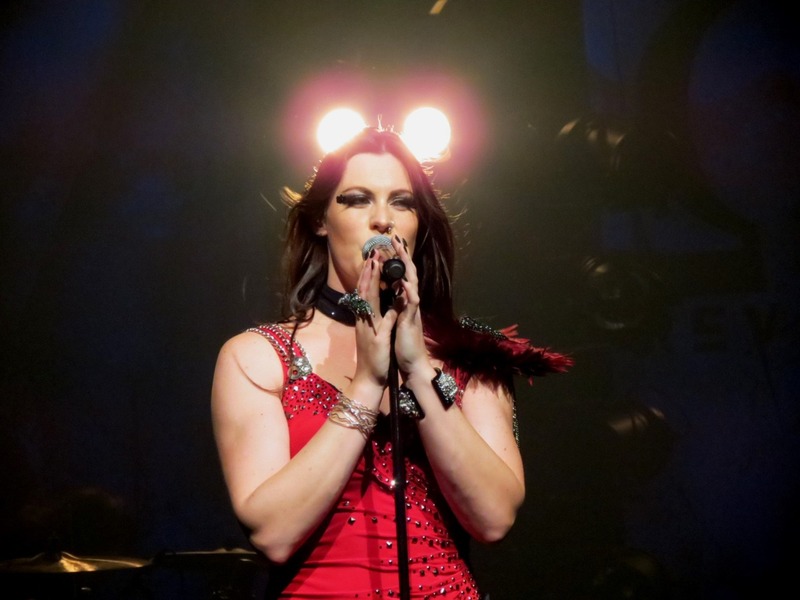 The lead single from Wild Card, titled The Anatomy Of A Nervous Breakdown: On The Sideline, is now available for purchase from iTunes at this location and displays Floor Jansen‘s unique vocals. 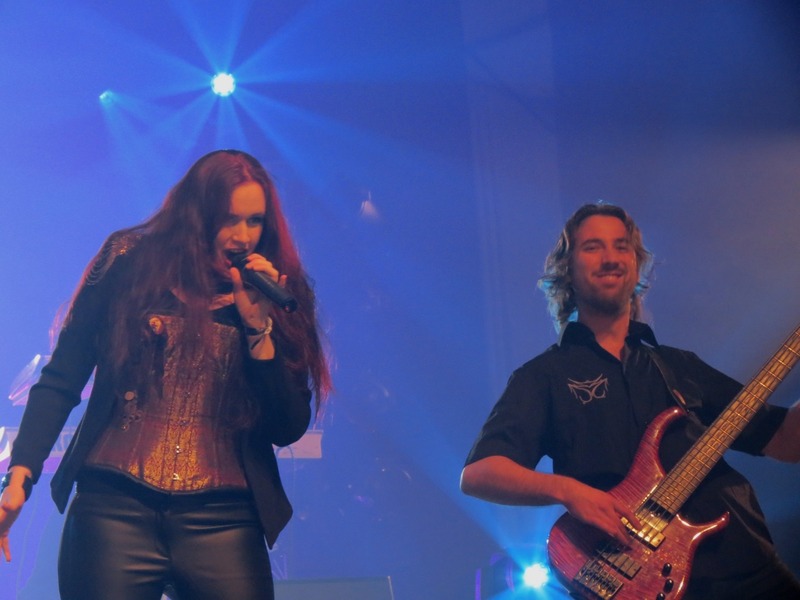 The guest vocalists on the album are Mark Jansen (Epica), Johan van Stratum and Marcela Bovio (Stream of Passion), Daniel de Jongh (Textures) and Devin Townsend. 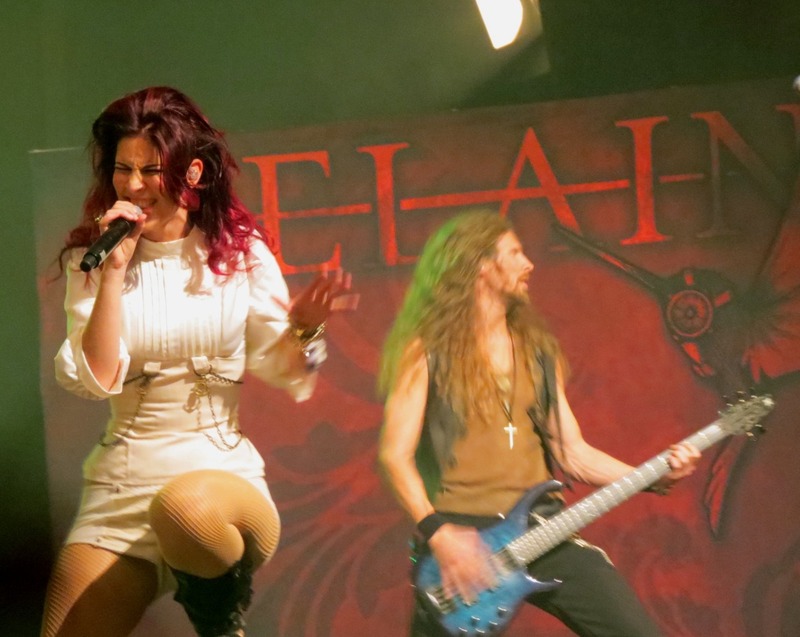 ReVamp will be touring Europe with Kamelot in November, later this year. 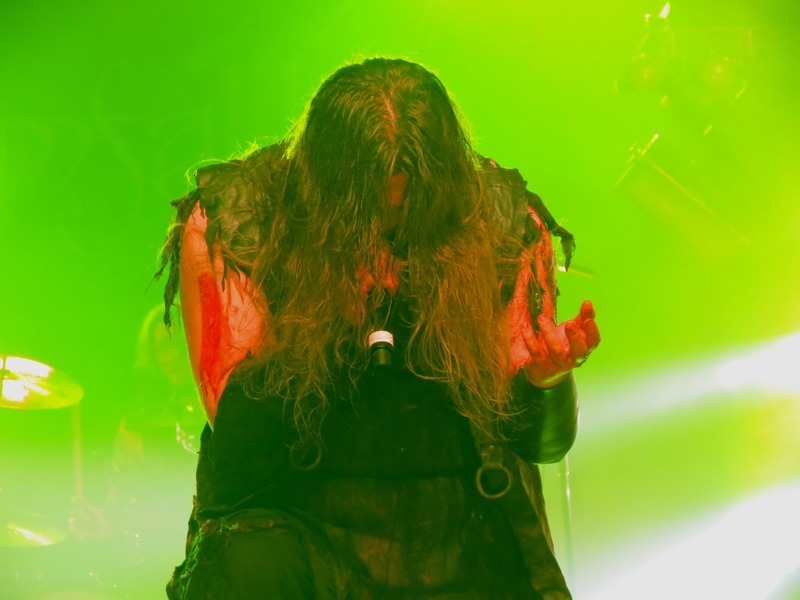 T’was a cold night as we waited outside Corporation in Sheffield, following our interview with Marcela Bovio of Stream of Passion [Interview can be read here], so by the time we had found ourselves in the venue we were more than excited for what was to come. I find myself very fortunate to see every band that I do live, however I feel especially fortunate to of seen Stream of Passion not only this year but also last year while they toured with Leaves’ Eyes due to Visions of Atlantis cancelling to prepare for the festival they had a few weeks after. The band opened up with the song Lost which is the opening track to their latest album Darker Days – an energetic starting with mixes of both guitars and the violin bringing that distant Latino feeling until later in the song when they hit the first verses does that feeling come back. I was surprised that Marcela didn’t walk on and perform this song with band (like she does later) with the violin, though the energy was probably needed as not many of the audience members had heard of Stream of Passion, so with that it was probably the best song to start with and get them going. 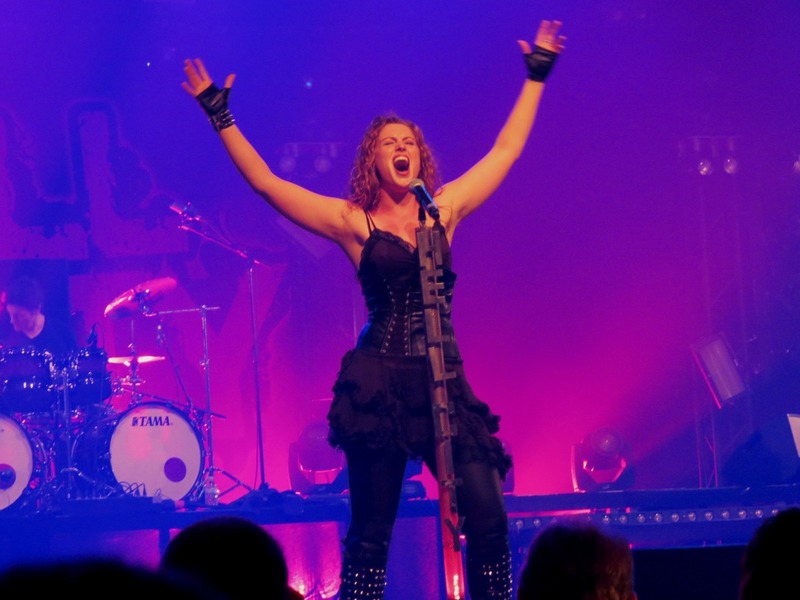 Moving onto the next song, Passion, which belongs to the first album the band’s set takes a slower pace whilst displaying the vocals of leading lady Marcela Bovio. 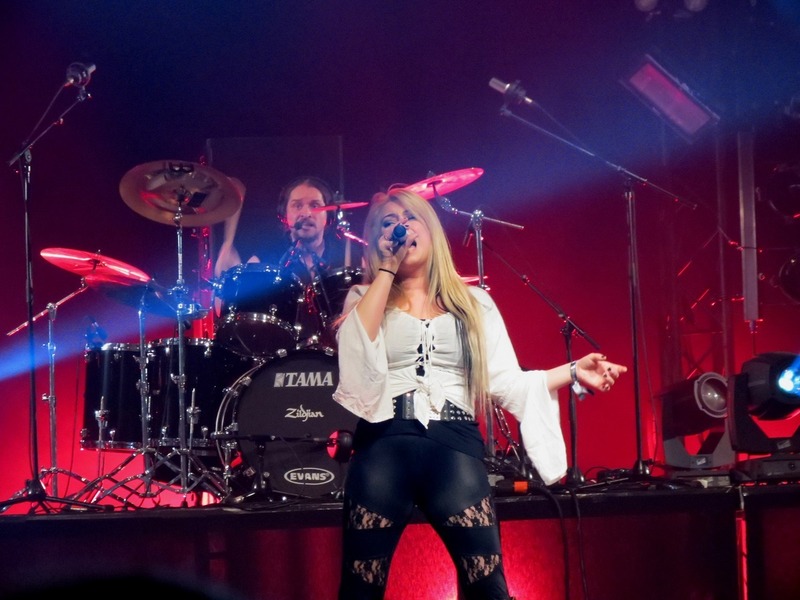 The performance picked up its pace with the performance of Collide. 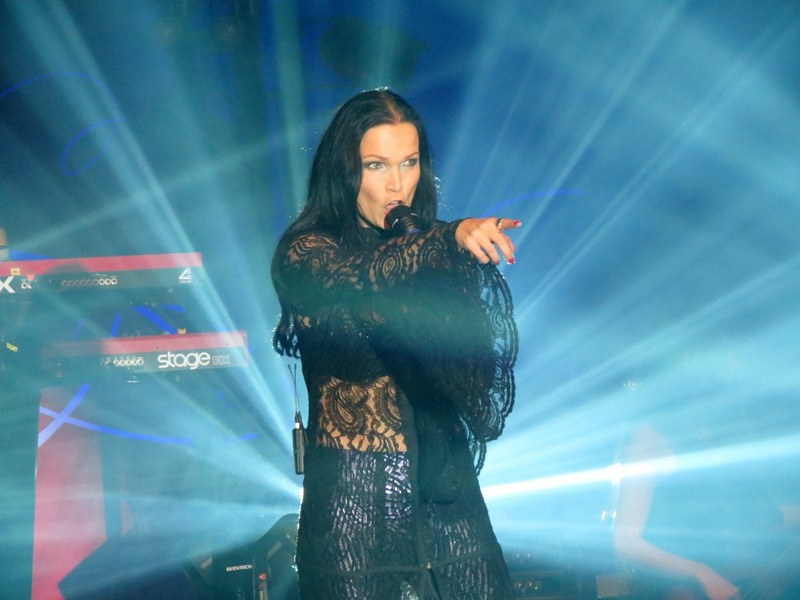 Later on in their performance, Marcela picks up the violin situated on the stage and plays the emotive introduction to Scarlet Mark while the guitars echo softly in the background. Stream of Passion continued on with songs such as My Leader and their rendition of Street Spirit (originally performed by Radiohead). I praise the vocals of Marcela on this a lot the women can really hold a tune. Over all I was little disappointed with the performance as that they had a very similar setlist to which they did with Leaves’ Eyes. On a more positive note I really enjoyed the song s that were performed and how they really were (the band connected to the music) which like I mentioned rubbed off on the audience. 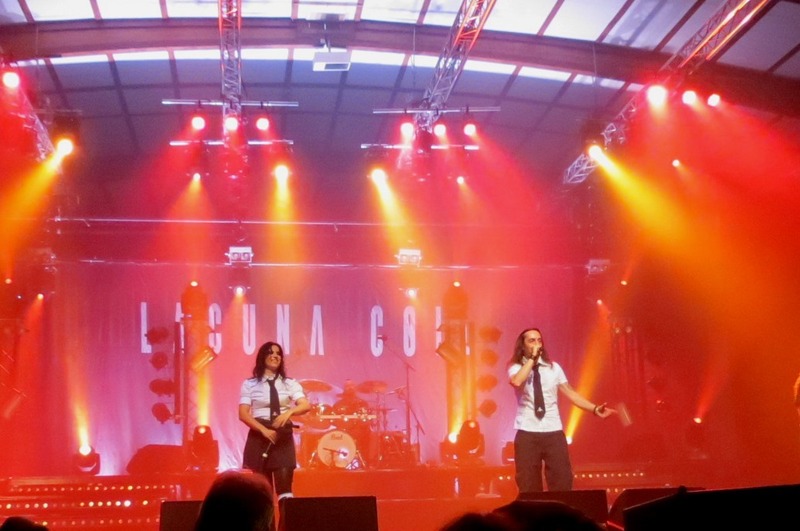 Having seen Epica on their last UK tour in March 2011, it’s safe to say I was overly excited to see them again which would explain the lack of sleep I had for several days before the show. The crowd were already more than warmed up from Stream of Passion’s performance which I sadly missed most of it as I was interviewing Isaac Delahaye from Epica [The interview can be found at this location]. 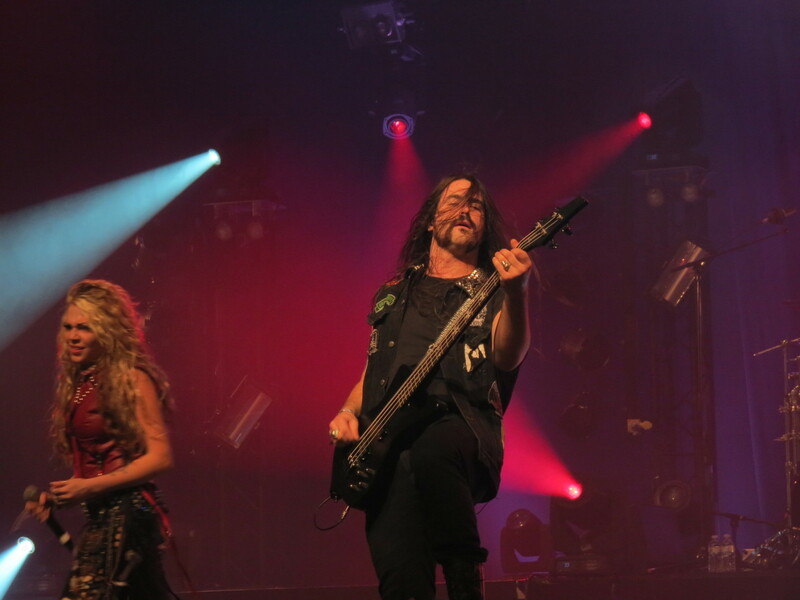 While this was the second time I would see Epica, it was the first time I had seen them with their new bassist Rob van der Loo [ex-Delain] who did a brilliant job on bass duties throughout the night. Opening up with the mystifying Monopoly On Truth, the band moved onto Sensorium which garnered a huge reaction from the crowd as it displayed the emotion in Simone’s voice. 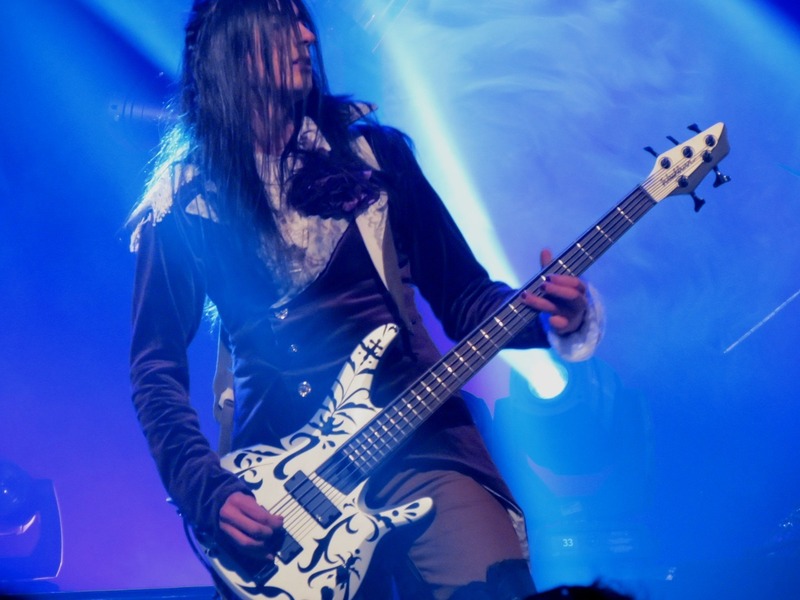 Symphonic medleys were blasted out aplenty by Coen throughout Epica’s set as the staunch combination of thundering bass and snarling guitars tore Sheffield a new one. Mark and Isaac certainly are a dynamic duo when it comes to guitar playing. 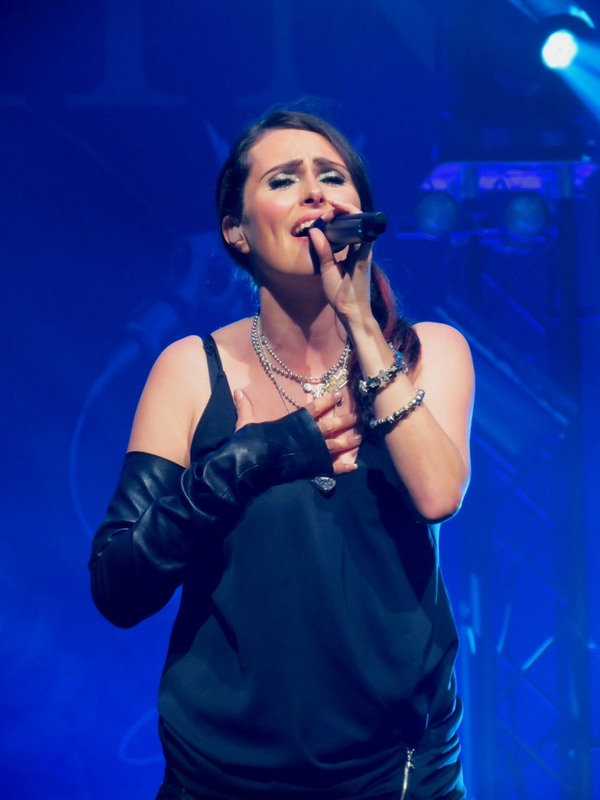 The emotive performance of The Obsession Devotion went down well with the crowd as the beautiful mix of Simone’s and Mark’s vocals shined out while Epica’s performance of Cry For The Moon was very soulful. One thing that did catch me off guard was the disco rendition of The Phantom Agony – Which was performed after Ariën’s heavy but acutely played drum solo. It was an entertaining part of the set indeed as most of the band had their own little rave on stage. The encore was comprised of Sancta Terra, Storm The Sorrow (taken from Requiem for the Indifferent) and Consign to Oblivion. All three of which were powerfully performed and were a truly epic(a) end to the show. Hopefully Epica will be back in the UK next year! I have no idea why Awake by Design were touring with Leaves’ Eyes and Stream of Passion I think the tour would have been better, but not only that they didn’t have any of the same elements that the other two bands offered. With low communication between the band and the audience it was probably good that they had a short set (only a couple of songs) though to be fair the amount of space that they were given – which was next to none – they just had enough to fit the band on and off, which maybe they could of done better with a bit more space. 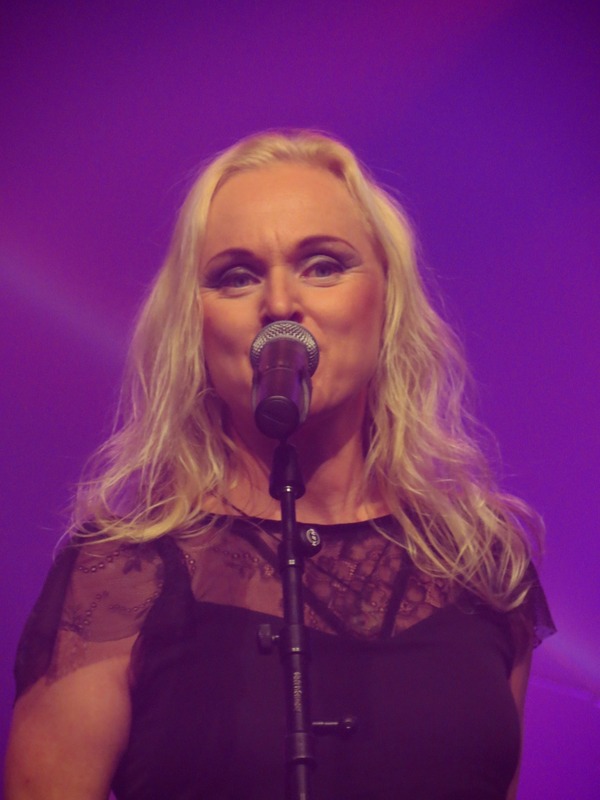 In 2007 Stream of Passion had to cancel part of their European tour, one part of this tour was in the UK when immigration denied Stream of Passion from entering the UK on suspicions that they were coming here to actually settle in the UK illegally, each member was separated and questioned but despite providing the legal documents they were unable to come over to the UK, that was 4 years ago and Stream of Passion hadn’t even announced a UK yet they talked about returning until the original support act Visions of Atlantis had to cancel their shows in the UK, Czech and France because of Mario Plank voice problems but seemed to be able to make it for their MFVF where they will be shooting there live DVD. Its been 5 years since Leaves’ Eyes last visited the north of England, so by performing in Manchester they definitely made up for lost time, despite Academy 3 only being a small venue the gig did not sell out but they did have a heavy and respectful crowd which Liv Kristine Espenaes Krull did mention. 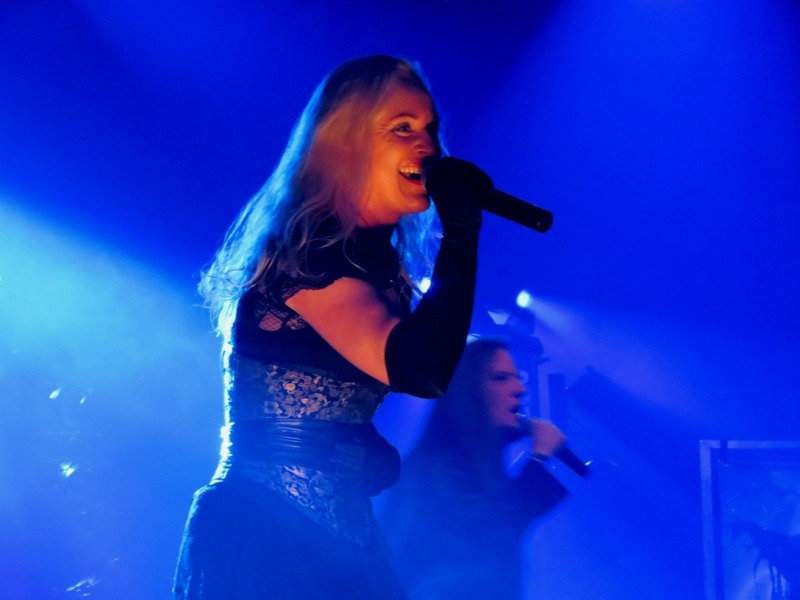 They kicked off their set with Spirits’ Masquerade, Liv being the last one to come onto the stage in a pure black medieval styled dress with corset around her middle, the sleeves edges of the dress and designed in a gold pattern, where she wore fish nets and high heeled shoes (which she later used to put holes in the set list) as the song progressed she held her hand out and touched everyone that she can reach in the audience. The next song was from their first album Lovelorn, and is the first song I heard of Leaves’ Eyes, this is Ocean’s Way during the introduction Alexander Krull walks on with his desirable waist length, who encourages the audience to be a bit more brutal referring to his wife as ‘too nice’ and demands that the audience throw their fists in the air. The pair make a great duo Liv’s soft vocal with Alex’s definitely make Leaves’ Eyes unique. I thought that My Destiny would be the last song or one of the last songs on the set list if not the last song but was pleasantly surprised when it appeared to be the third song in the list, this maybe because Alexandra was already on the stage? Who Knows. The audience is silent and Liv begins to sing the beginning vocals gently taking a quick break to tell the audience she loves them before the guitar riffs start off, Alex’s still encouraging the audience especially to call back at him often holding his ear to crowd in response to get more noise out of us. Not long after these songs they began to be slower songs with them playing Krakevisa which was dedicate to the horrible tragedy that happened in Norway this year with a man killing loads of teenagers, the song was sang in Norwegian and has the element of folk in it, the song i think is on about the hunting and killing of something. After another song the perform Elegy probably one of the mans most famous and icon songs that appears in their second album Vinland Saga, the crowd is encouraged to clap along with the rhythm of the song and to call out the lyrics making sure that the crowd are were on the rising vocal range begin the song ‘Are you ready to sing really high? Are you?”. From this song there o into some musical difficulty with the intro of To France beginning, the crowd than edges them to carry on singing along to To France’s chorus, the next song is obviously To France. 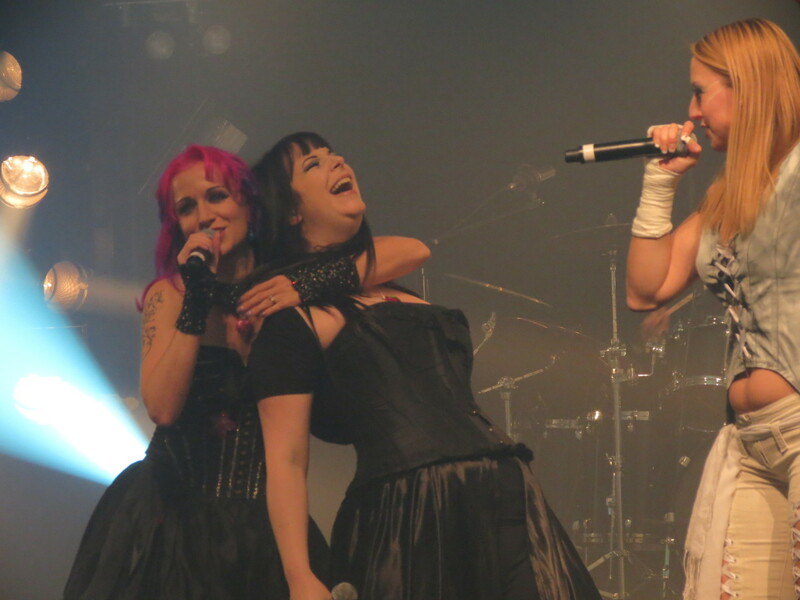 The Last Leaves’ Eyes song is one that I didn’t think would even be on the set list and is off third album Njord Frøya’s Theme, Alex joins his wife on stage to perform their last song. Leaves Eyes are great performers and the next time that they are in the UK you should totally go, a Security memeber after the show and told Liv that he had never heard of them before but totally enjoyed it. Definitely 5/5.